To celebrate the release of Fingerboard Nation, we are hosting the first ever Halloween contest! You could win a brand new Homewood M5 Pumpkin Engraved or a Scott B 'Red Uncle' Graphic! Both winners will be selected on October 31st at 7:30PM EST and will be announced in the main site of FBN. Create a YouTube video entitled 'FBN 2012 Halloween Contest' with the link to the contest in the description. Film a line with your favorite setup and upload the video to YouTube. The winner with the best line by the deadline will win the Homewood M5 Pumpkin Engraved deck. We do not look for the best camera, we judge upon style and creativity. Please comment on this post with the link to your video. 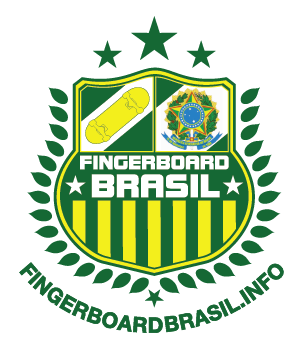 Register on the forums of Fingerboard Nation. You will automatically be entered in the contest by making a post on a new thread or ever creating one of your own. The user with the most quality posts by the deadline will win a Scott B 'Red Uncle' Graphic deck.